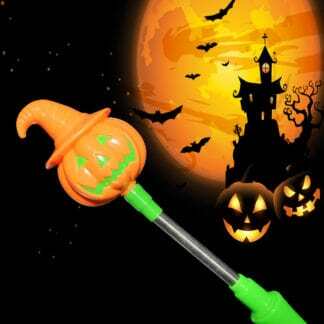 Home » Product Catalog » Glow Novelties » Glowing Spooky Eyes Decoration – 15% off! 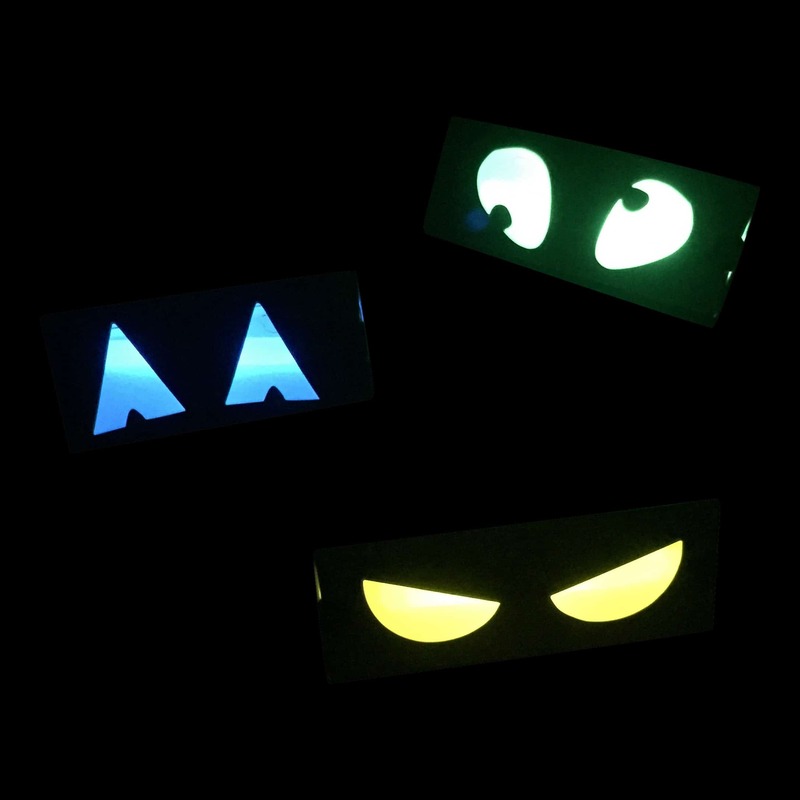 Add an extra decorative touch to your next Halloween or haunted house party with our glowing spooky eyes. Each set contains three pairs of cardboard cutout eyes alongside three 4″ glow sticks (Blue, Green & Yellow) which you simply snap, shake and place inside the boxes to create a scare-tastic party decoration. 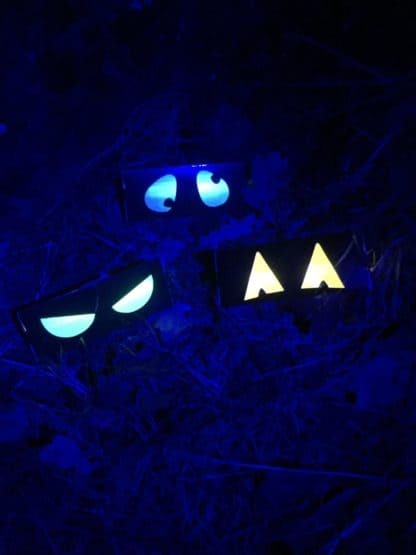 The spooky eyes can be placed inside around the house or outside in the garden to give visitors a fright as they walk down the garden path! 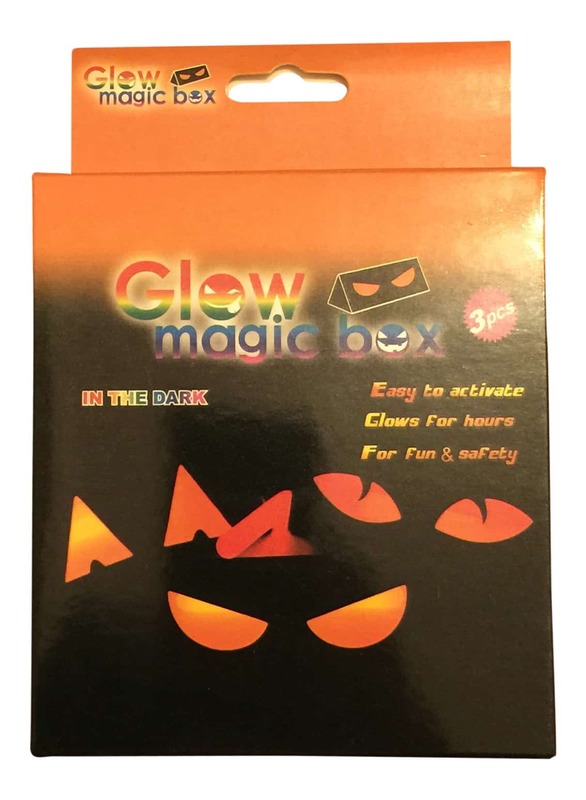 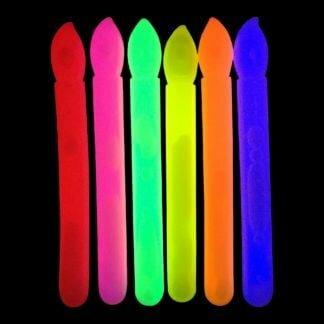 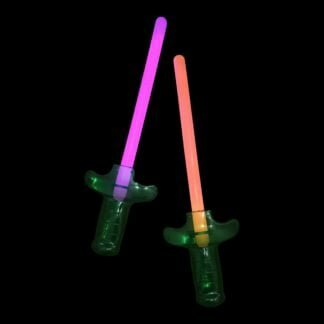 Once activated they will glow for up to 12 hours and boxes can even be re-used by ordering more of our 4″ Glow Regular Sticks.